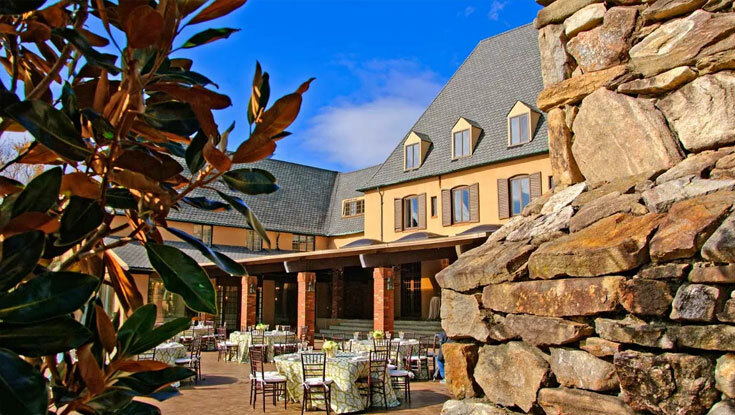 The Omni Grove Park Inn Country Club originated in 1894 as the Swannanoa Hunt Club. With its recent interior refurbishment and patio expansion, it is the perfect place for dinner. Attire: Jackets for men / dressy for women.